Blackwater Glamping in Kinlochleven, Argyll, offers wonderful campsite accommodation in a beautiful part of Scotland. 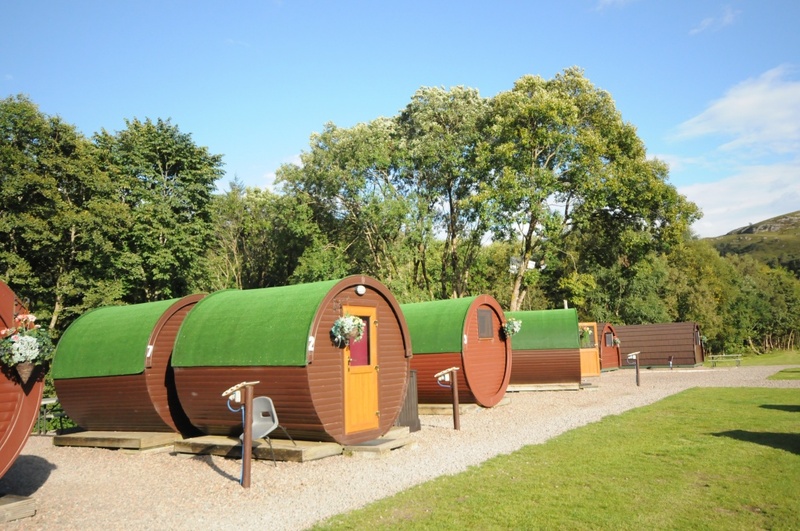 With glamping, pod and camping accomodation, they ensure that they suit the needs of everyone. Adjacent to the Blackwater Hostel, all of the glamping/microlodges overlook the River Leven except for two of the 2 bedded mini lodges which look onto the campsite. Facilities include: flat screen TV, hair dryer and shower block with showers/toilets (hand soap & shower gel supplied). 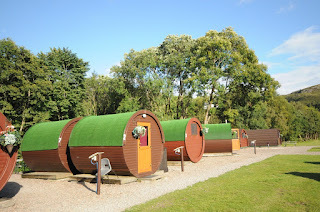 Alongside the Blackwater Hostel and Glamping Pods there are 25 camping pitches which are situated adjacent to the hostel. No booking required, places are allocated on a first come first served basis on the day. 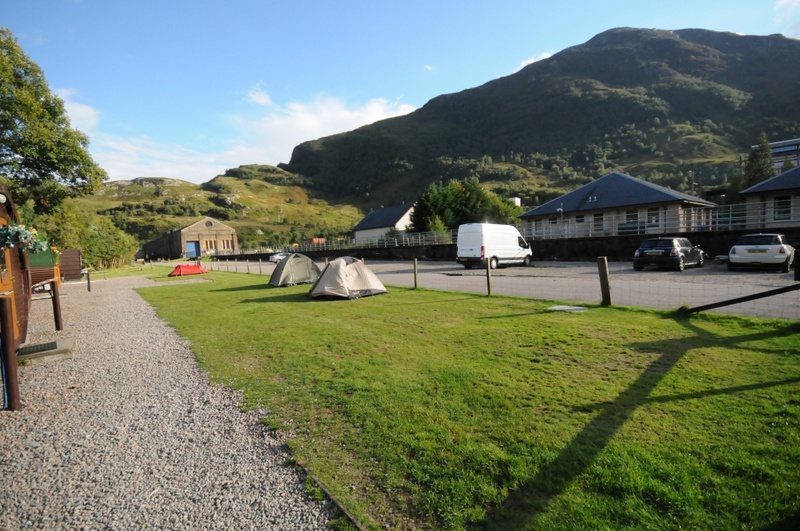 Kinlochleven is situated on the West Coast of Scotland in the heart of Lochaber, known as the outdoor capital of the UK – great for all you outdoor enthusiasts! Climbing, hillwalking, kayaking, canyoning, white water rafting & mountain biking are just a few of the many activities on the doorstep. If it’s a relaxing break away you are after, the village and the surrounding area boasts an abundance of beautiful walks with amazing scenery.